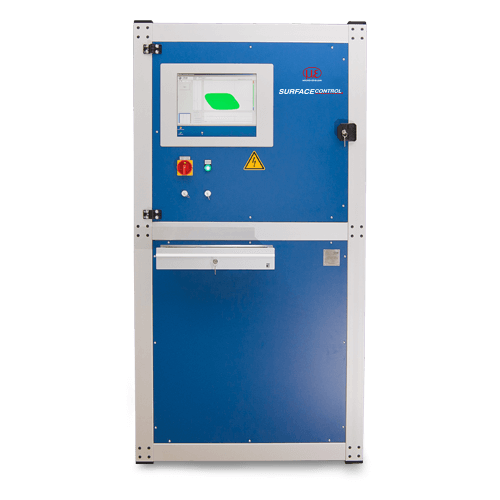 The surfaceCONTROL product line was designed specifically for the inspection of diffusely reflecting surfaces, e.g. metallic surfaces (uncoated, electroplated, EPD), plastic surfaces and ceramics. 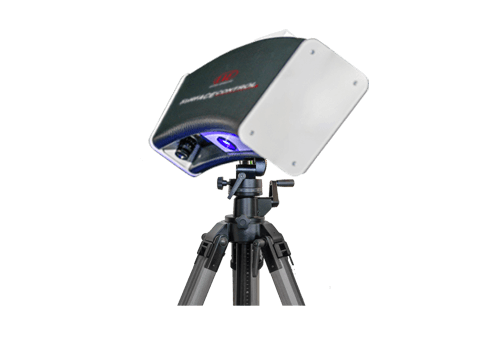 The sensor based on the fringe projection principle scans the surface and generates a 3D point cloud. This point cloud is subsequently evaluated using specially developed tools in order to recognize extremely small defects and discontinuities on the surface. Sensors with different measurement areas and resolutions are available. For the inspection of the surface of components in different places, surfaceCONTROL Mobile is the ideal solution. The portable system, which consists of a laptop and a sensor, can be safely transported in a carry case. It can be mounted on a tripod. The standard measuring area is about 400mm x 300mm. The surfaceCONTROL Compact system is available for the inspection of small test pieces up to about 200mm x 300mm. The sensor is permanently integrated into a housing. Amongst other things, surfaceCONTROL Compact is suitable for the inline inspection of injection molding and die cast metal components. When mounting the sensor to a robot, the system can be quickly and easily adapted to different measurement tasks. Six degrees of freedom of the robot are available. According to the requirements, a robot with a certain dimension can be chosen. If the component is positioned on a rotary table as seventh axis, it can be turned towards the sensor reducing the required outreach of the robot. 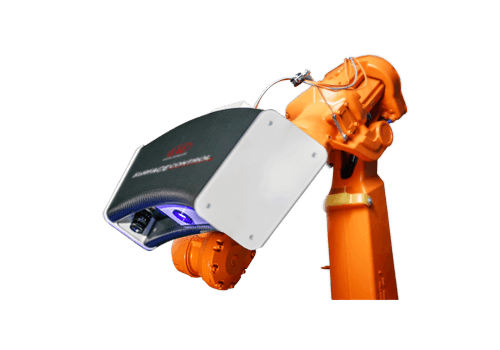 Due to surfaceCONTROL Robotic large components can undergo a complete inspection with only one sensor.